Gregory's Drift 14 brings the incredible ride of adjustable Shift RS suspension, and the comfort of ventilated Matrix foam to your single-track adventures. This pack carries everything, including three liters of water in the included 3D Hydro Reservoir, and rides like nothing else. Gregory &apos;s Drift 14 brings the incredible ride of adjustable Shift RS suspension, and the comfort of ventilated Matrix foam to your single-track adventures. 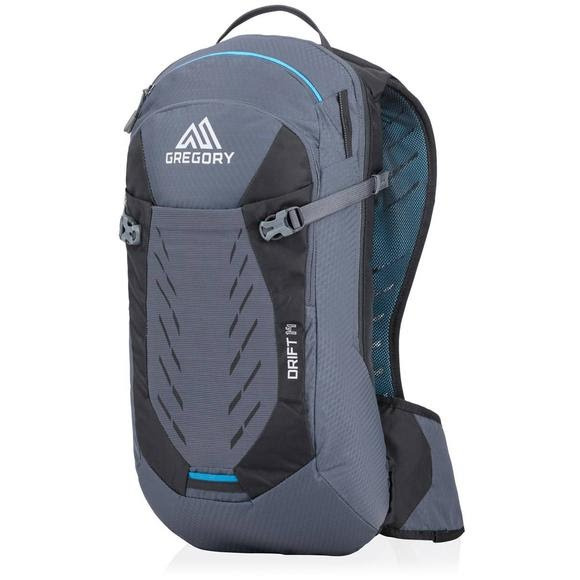 This pack carries everything, including three liters of water in the included 3D Hydro Reservoir, and rides like nothing else.